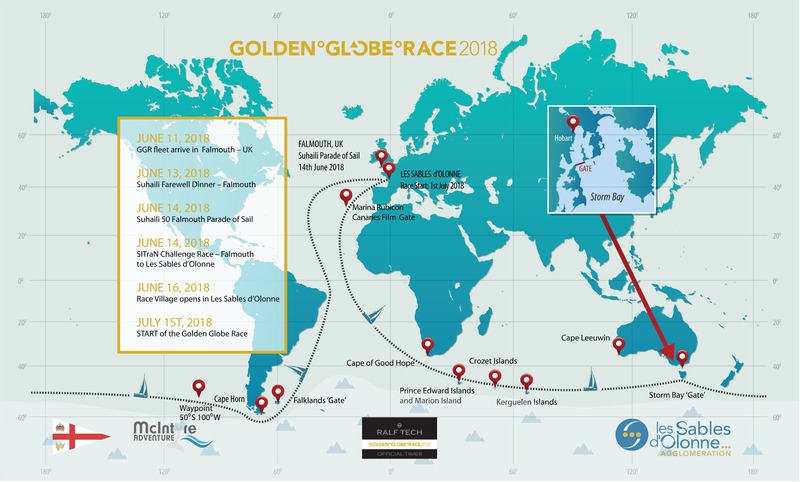 The Indian naval officer is gearing up to compete in the second edition of the Golden Globe Race, which has a unique set of rules. 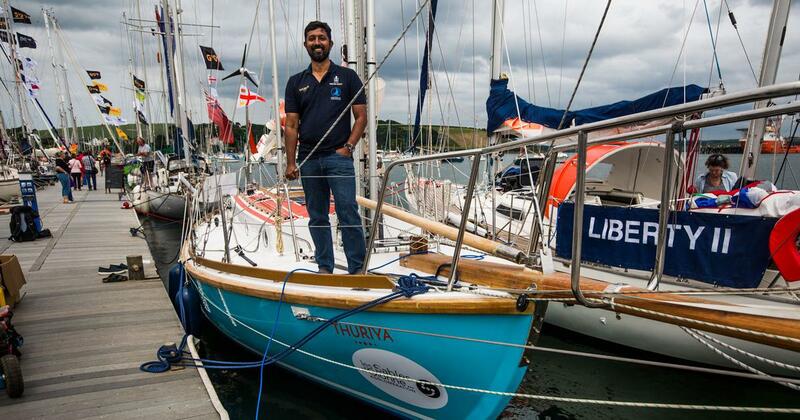 Abhilash Tomy is the first and only Indian who has sailed around the world non-stop and unassisted. Now, he is going for something even crazier. Tomy is one of the 18 sailers who will be competing in the 30,000-mile Golden Globe Race, which is different from any other round-the-world races. Sailers competing in the second edition of the Golden Globe Race, being held this year to commemorate the 50th anniversary of the first one, cannot use technology that was invented after 1968. Navigation will have to be done using a compass, printed maps, and looking at celestial bodies. Communication with the outside world will also be limited as the lone satellite phone with sailers will be allowed to be used for medical emergencies alone. In 1968, nine people had started this race but only one – Sir Robin Knox-Johnston – successfully completed the voyage, in 312 days. Two of the racers had committed suicide, while one’s boat sank. Tomy is aiming to finish the race in 311 days – one fewer than Sir Knox-Johnston. During his first circumnavigation in 2012-’13, Tomy had used GPS-based maps and other satellite-based technologies. He had completed that journey in 151 days. 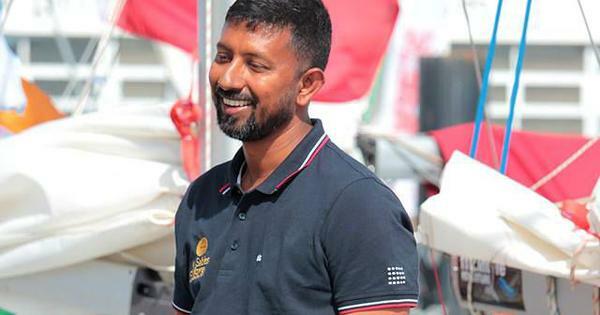 Tomy, who is an officer in the Indian Navy, sailed into Les Sables d’Olonne in France a few days ago, in time for the July 1 flag-off of the race. From Les Sables d’Olonne, sailers will go south till the Cape of Good Hope in South Africa. They will then continue sailing eastward in the southern hemisphere to pass the international dateline, and pass Cape Horn in South America. They will then start sailing north in the Atlantic Ocean for the final leg. Tomy will be sailing in a 10-metre boat called “Thuriya”, whose design is similar to Sir Knox-Johnston’s “Suhaili”, which was incidentally manufactured in Colaba, Mumbai. “Thuriya” was built in Goa’s Aquarius Shipyard. Tomy is supported by the Indian Navy and Aquarius Shipyard for the race, while Cdr (Retd) Dilip Donde, the first Indian to circumnavigate the world with stops, will be overseeing as the base manager.